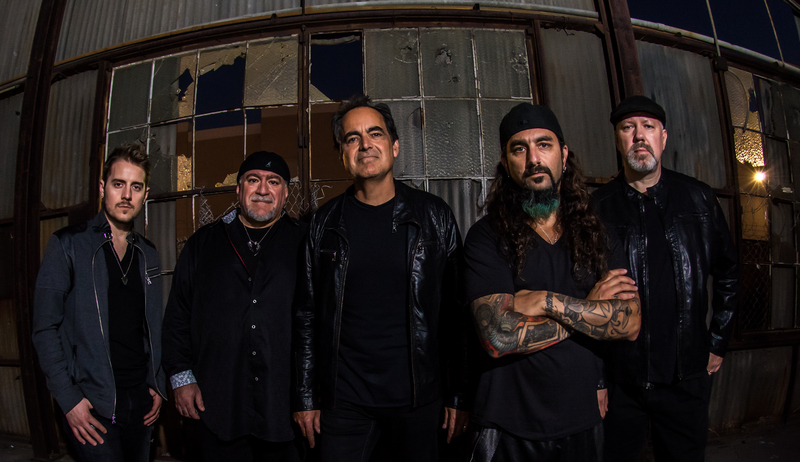 Mike Portnoy's drum-cam footage from Neal Morse's U.S. Momentum tour. 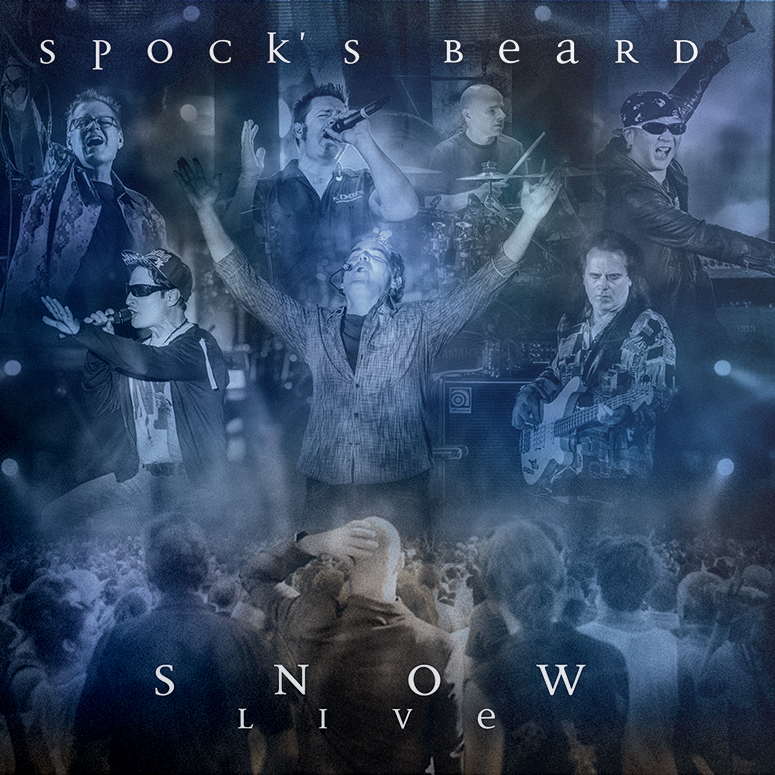 Recorded live, October 11th, 2012 at the High Line Ballroom in New York. Audio Options include: Full Band and Isolated Drums. Mike Portnoy - T2 Live in L.A.